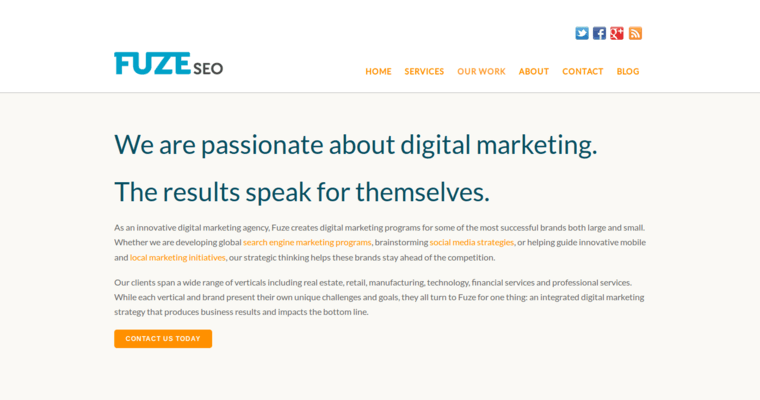 If you're ready to get both short and long-term results from your digital marketing partner, Fuze SEO is for you. 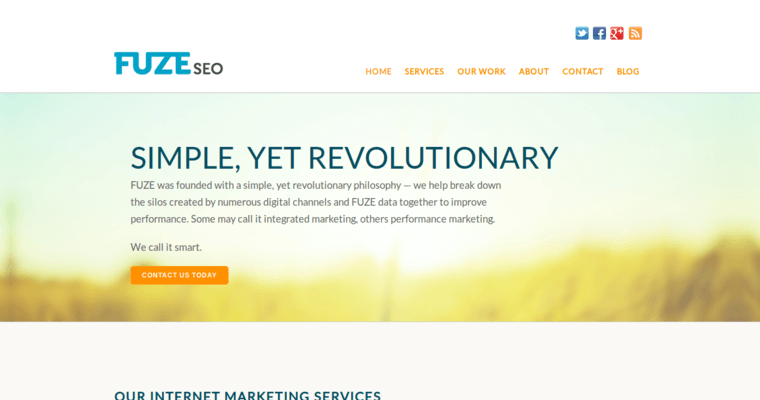 The company has pioneered the idea of creating synergy by fusing two proven tactics for building website traffic. For starters, the company begins every client relationship with thorough market research. Afterward, the company has the necessary knowledge to identify the best keywords and phrases to use in their PPC advertising campaigns. This can almost immediately drive qualified website visitors to your site. 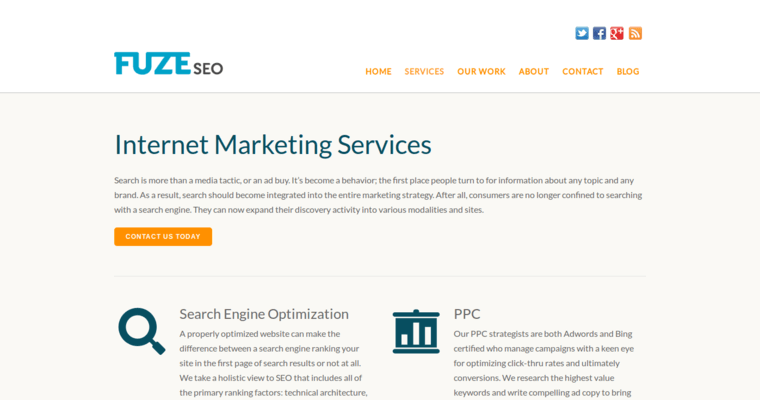 As they orchestrate your PPC campaign, Fuze SEO can also be working on executing an effective SEO campaign. In most cases, this involves a technical aspect that involves your website's structure. It also involves keyword research that identifies the most common search engine queries used by your ideal prospects. Finally, the SEO campaign involves publishing optimized content to your website that gets your site noticed in search results.